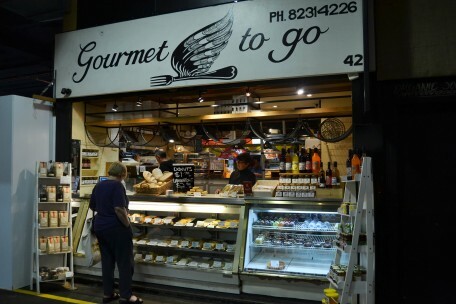 Gourmet to Go - Adelaide Central Market: The City of Adelaide's premier food destination. Over 70 traders under one roof. 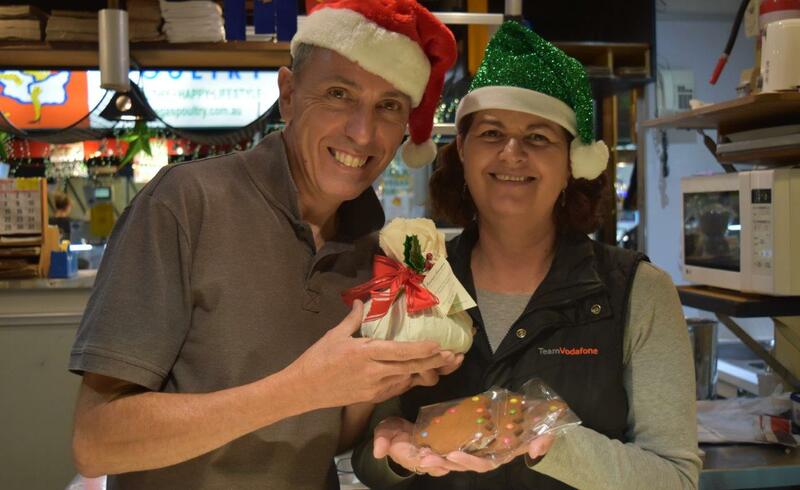 Gourmet To Go specialise in locally made and gourmet baked goods, preserves and artisan products. We specialise in quality breads and rolls and are also known for our range of vegetarian, vegan and gluten-free products, sweet and savoury pastries, pies and pasties. Great gourmet food to go!